At Wembley, on Sunday, in the Carabao Cup Final, against Manchester City, VAR was used. Although next season, VAR will be the norm in Premier League games, it is fair to say that everybody is still going through the learning curve. Against Manchester City, this was highlighted by two particular incidents, one that worked in favour of Chelsea and one that worked against. Both incidents came in the second forty-five minutes and could have influenced the outcome of the game. The first saw Sergio Aguero, seemingly, put Manchester City ahead with a deft finish. The goal was immediately disallowed after the referee’s assistant raised his flag for offside. However, with VAR in operation, the referee had to wait for the confirmation to come through that the goal didn’t stand, even though television replays showed the decision could have gone either way. 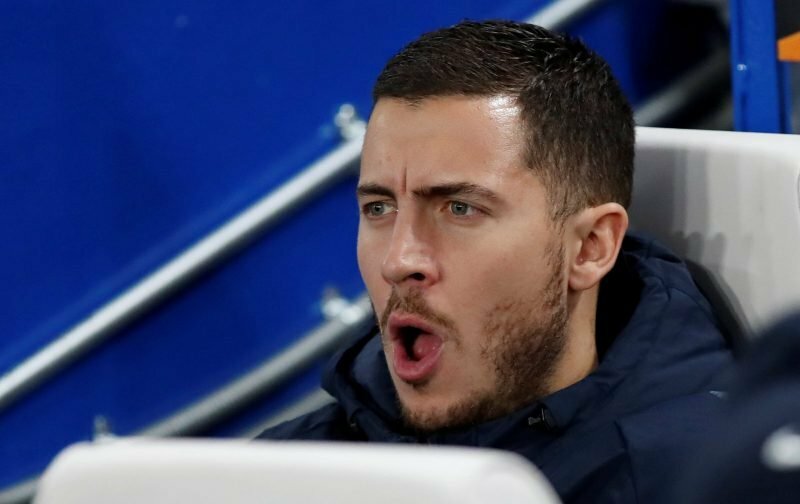 Later in the half, a superb long ball sent Eden Hazard scampering through, the Belgian looked odds-on to score until he was stopped in his tracks by the other referees’assistant raising his flag of offside. For Eden, there was no chance to put the ball into the net and then wait for VAR confirmation as to whether the goal stood or not when television replays showed that Eden had timed his run perfectly and was, in fact, onside. Now some might say that the two cases highlighted even themselves out but the main point of the article is that whilst we’re going through what is essentially a learning curve, it is essential, if VAR is to be successful next season, to get some hard and fast rules in places as to when the officials can let things flow and then rely on a VAR decision and when play should be interrupted immediately. There is, as many a manager knows, a fine line between success and failure!